What is the world’s most recognized musical tune? Is it perhaps Beethoven, Mozart, Chopin? Or maybe Led Zeppelin or Deep Purple? What if we argued that the most well-known tune comes from a videogame? You might be pondering which videogame, but the answer is actually crystal clear: Super Mario! Since 1985, tens if not hundreds of millions of us have had the privilege to adventure out to the Mushroom Kingdom in order to save a distressed Princess from a giant dragon Bowser, eat giant mushrooms, and squash odd-looking creatures and plants. Sounds like a pretty rough Friday night, no? Altogether, the world has seen in total 21 Mario games in every possible gaming platform. Let’s narrow down to the most memorable and popular ones. Obviously, the very first is the very best. The principle was quite simple: run in a 2D-world, avoid different obstacles in total of 8 different worlds, and save Princess Peach. Although not rocket-science, it remains to be seen whether some scientists manage to estimate the number of broken controllers or TV screens resulting from random outbursts of anger. 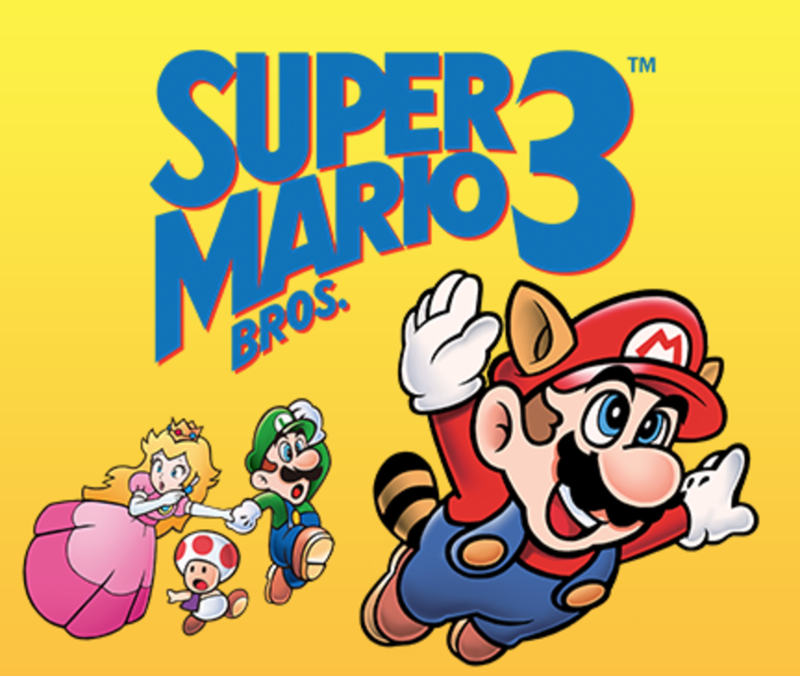 We didn’t skip the Mario Bros 2 because it wasn’t a good game, but rather due to the fact that Super Mario Bros 3 was simply a better update to the original one. The basic premise stayed the same, but few small updates made this one a legend, for instance, the ability to choose levels out of order and use Raccoon Mario for flying! Let’s jump few years ahead. 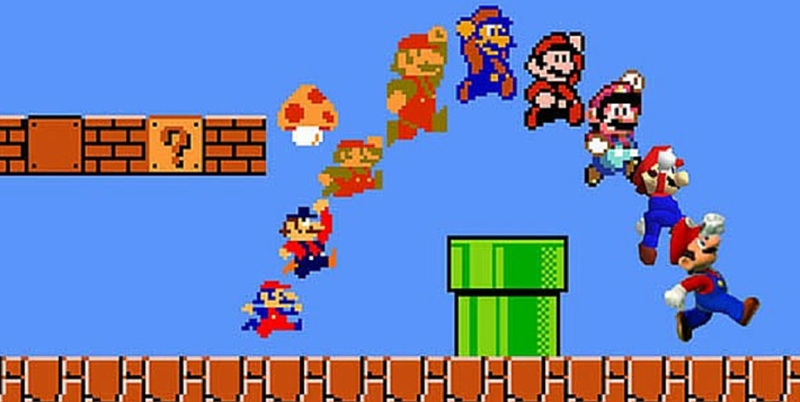 In this first 3D and open-world Mario game, players were introduced to a variety of new skills and abilities, not to mention the fact that now each level didn’t have time or space-limits. 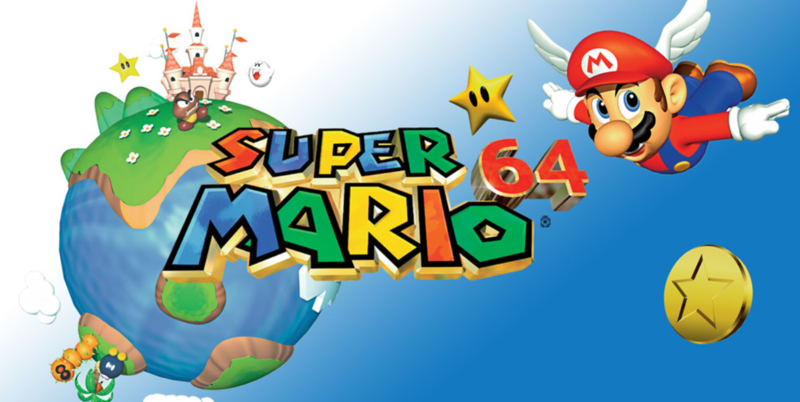 Super Mario 64 was perhaps the first example from a game which was able to raise the bar on a new platform and with new ideas. The newest Mario will be released in December 2016, and we are taking a risk here to say this, however, if history is an indicator of future, new Super Mario won’t be disappointing. After all, 310 million sold copies can speak for themselves. The Mario franchise never left the building because Mario is the building! The long wait is over and the world is excited to whistle the famous Mario tune once again!